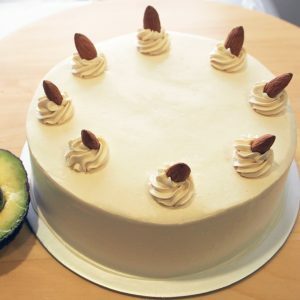 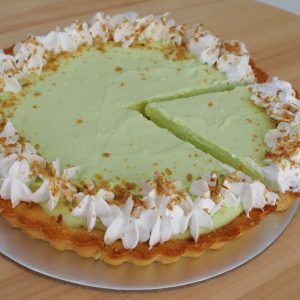 Covered with luscious Yogurt Cream, a tropical assortment of fruits, and 2 moist and rich layers of our Avocado batter cake. 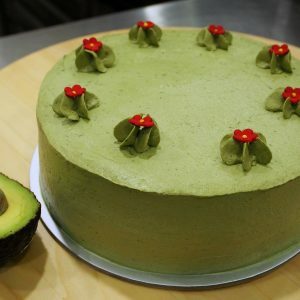 That’s right, we use Avocado in place of Butter! 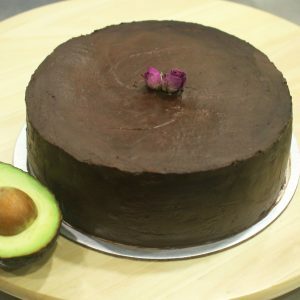 Slice the cake to unveil more fruits within! 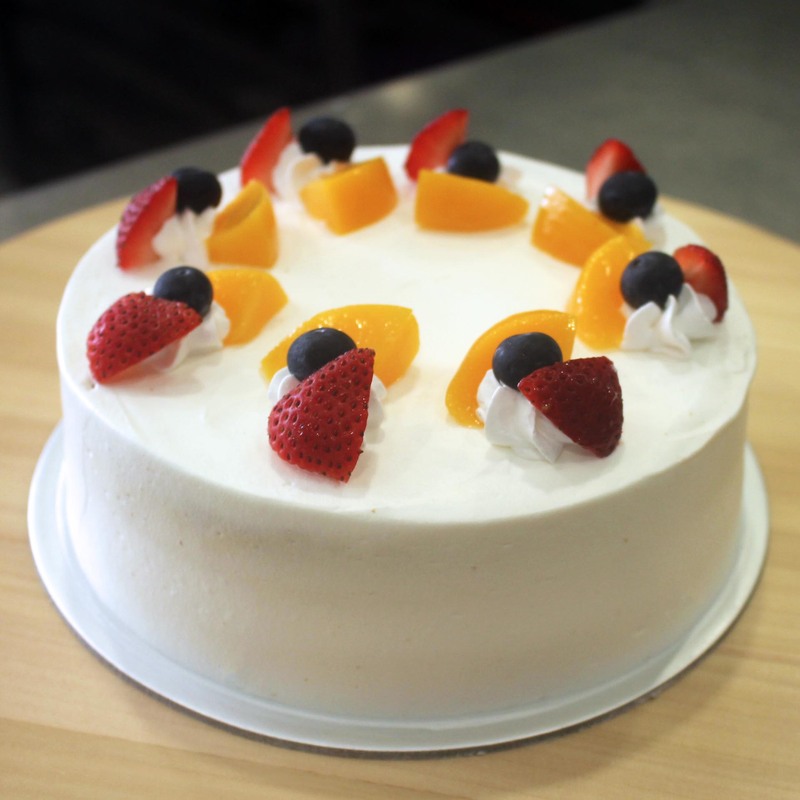 Suited for those who like a refreshing and fruity cake!